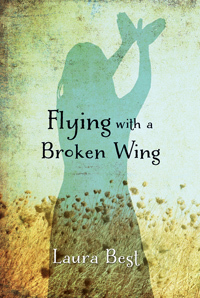 My second book, Flying with a Broken Wing, is due to be released in September 2013, and is available for order at Amazon.ca and Chapters. 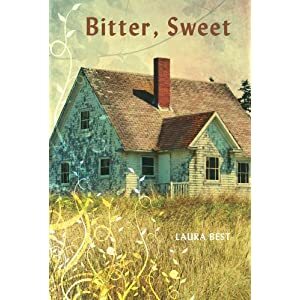 It is also available in Kobo . 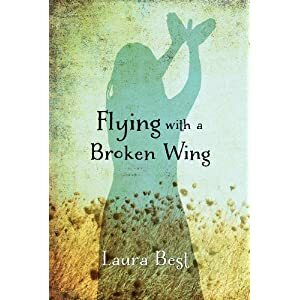 I just finished reading Flying With a Broken Wing. It was a pick up and don’t stop reading until you’re done kind of book. Thanks for that. I have to say that you are the queen of the simile. There are a few in your book that are so graphic that they’re really hard to forget. Thanks for those as well. Now that I found this book I’ll certainly read the rest. Keep writing. I know only too well how lonely the writing life can be. But I suspect that Cammie has taken on a life of her own and will keep you company. And now that you’re up for a Silver Birch award you’ll also have all kinds of opportunities to get out and meet your readers. Enjoy. Thanks so much for your comment, Anna. This praise means a great deal coming from another author! Whenever we write a story we hope it will resonate with readers and it’s always an added bonus when someone takes the time to reach out to us. 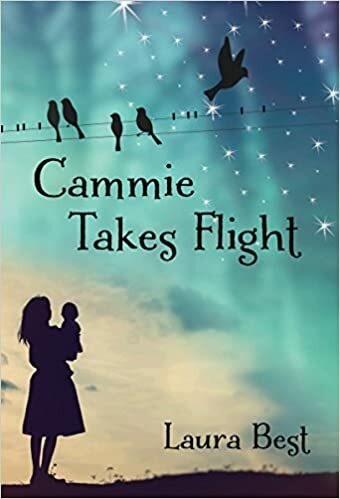 I’m so glad you enjoyed Cammie’s story. She’s a little girl with a very determined spirit and has a certain way with words. The moment she stepped onto the page I began to take notice. Perhaps one day we will meet. I think that would be wonderful!